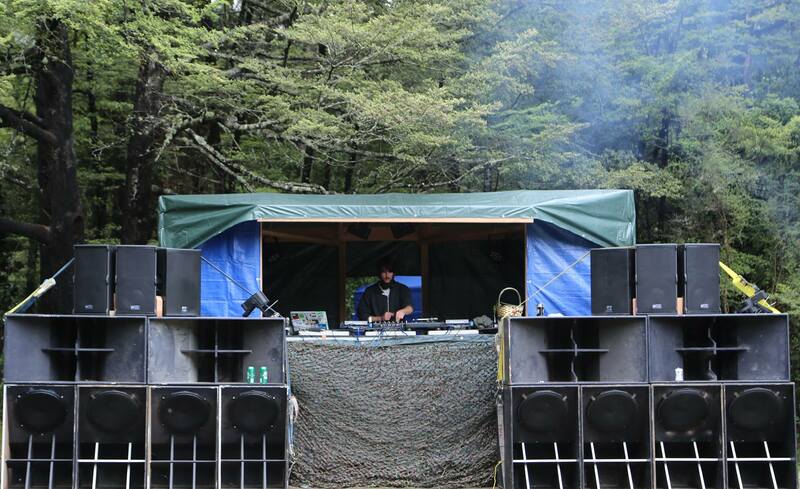 Loom has been a crucial part of the Aotearoa electronic music scene for ten years, contributing to multitudes of underground events and indoor gigs. With bookings in Sulawesi, Australia, and Srilanka Loom has taken his skills across the world and is set to keep that mmentum rolling with new international shows on the horizon. He has supported a massive roster of international acts across the world from The Upbeats, Wagawaga, Dusty Fungus, Icicle, Grouch, Zuke, Xsetra, ISM, Hurtdeer, Bloop, Digital, Mikal, Unwell, Survival, Halogenix, The Anxients, Sleeper and Mefjus. Loom has contributed a great deal to Twisted Frequency festival and our outdoor festival scene as part of many different crews over the years and has recently launched a project Known as Froth Mouth Broadcasting which is set to be a platform for all kinds of frothyness.